The tours will reveal some of the fascinating characters and events associated with The Crichton from its earliest beginnings, including an insight into the life of Elizabeth Crichton and the history of Easterbrook Hall. 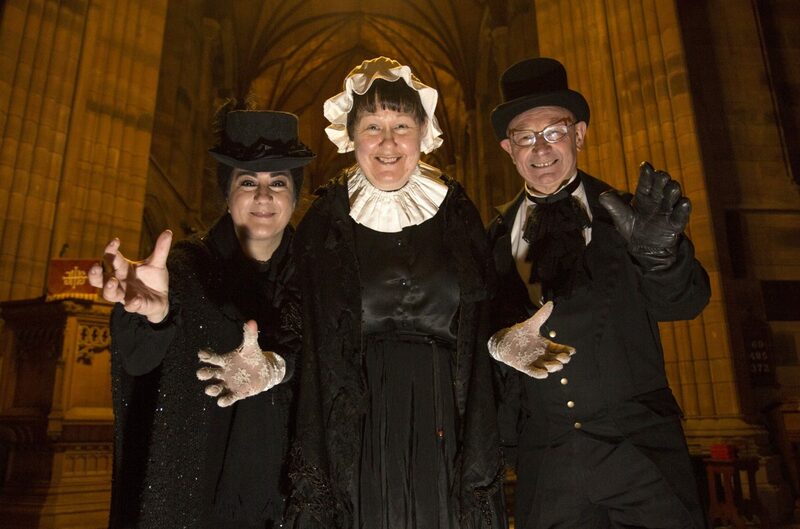 From there, guests will have a unique opportunity to explore The Crichton Memorial Church, Crypt and Undercroft, where they will discover the story of this beautiful building, view historical artefacts and hear a collection of ghostly tales and legends connected with The Crichton. There is the option to enjoy soup and sandwiches at the Easterbrook Bistro after the tour.